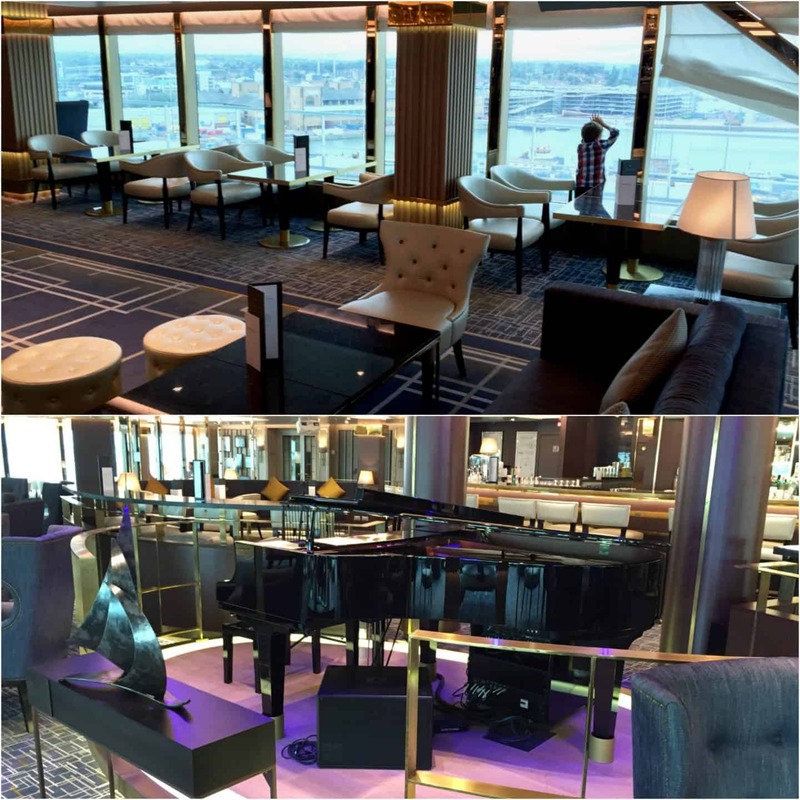 Lisa recently enjoyed a visit and lunch onboard P&O Cruises Britannia during a turnaround day in Southampton. In this article she shares her thoughts on the biggest ship ever built exclusively for the British market. 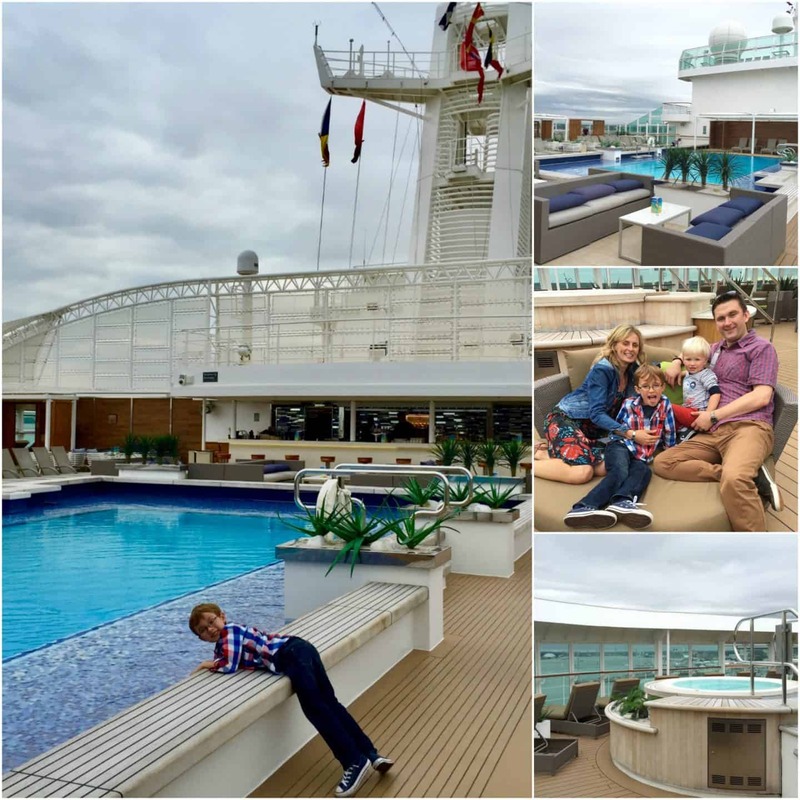 We were most impressed with the large pools and spacious hot tubs on the top deck. 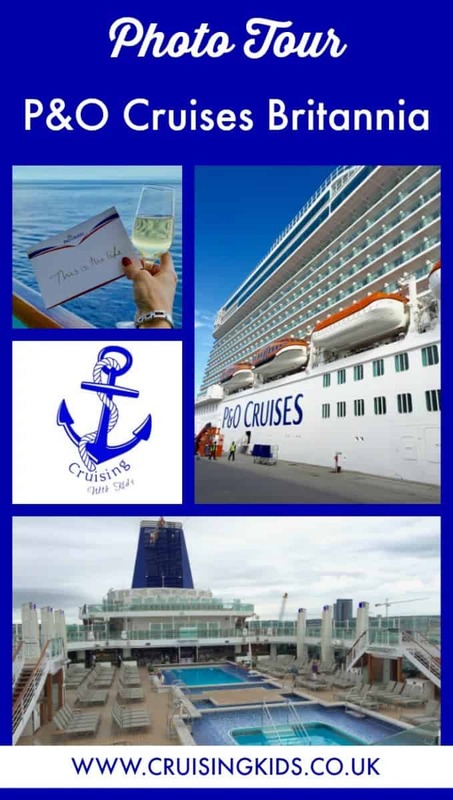 We were also suitably impressed with the kids facilities onboard P&O Cruises Britannia, particularly the night nursery which is perfect for giving parents the night off whilst baby sleeps. My boys didn’t want to leave the soft play area and outdoor playground and as you can imagine my normal threat of, ‘I will leave you here if you don’t come now’ didn’t do anything to help! 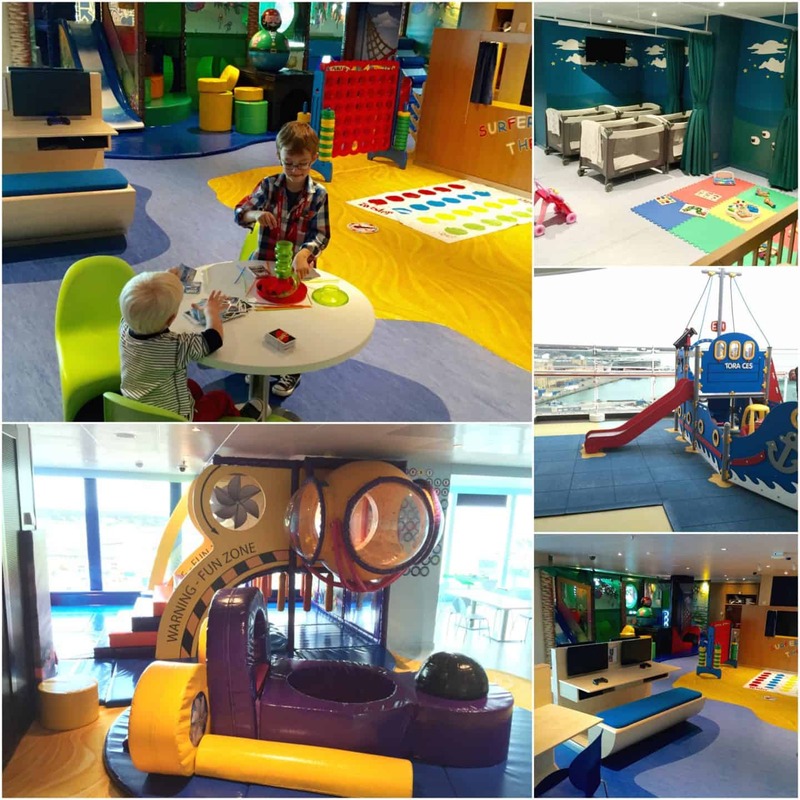 P&O Britannia offer age specific kids’ clubs for 2-17 year olds and a night nursery (shown above) for infants. A full schedule of age appropriate activities are lead by fully trained Reef Rangers. There are four age groups – Splashers 2-4 year olds, Surfers 5-8 year olds, Scubas 9-12 year olds and H20 13-17 year olds, (who have their own dedicated room to chill out, watch movies, play games or participate in activities suitable for teens). 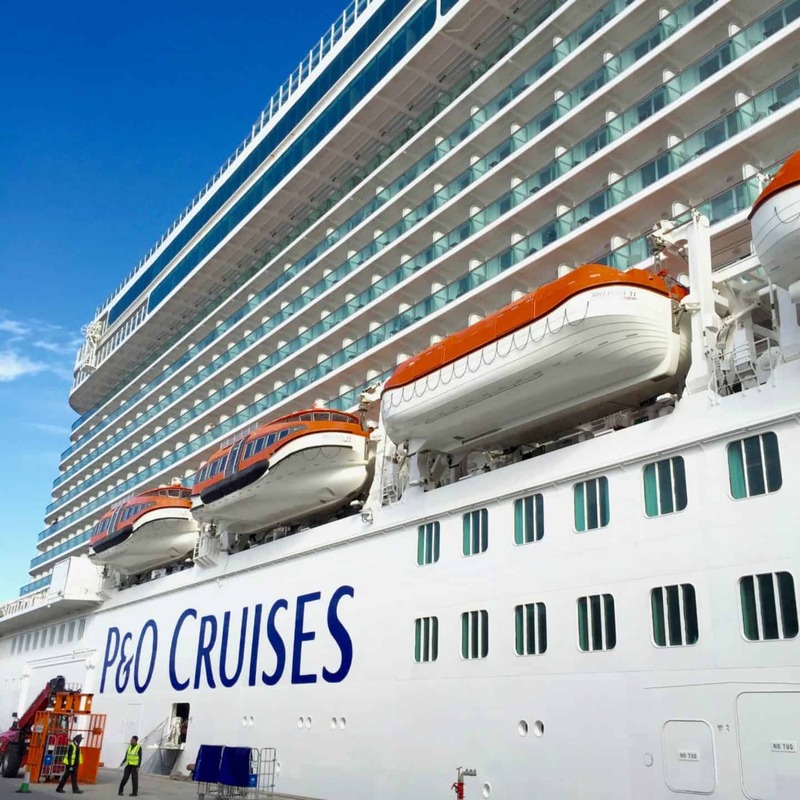 Click here – P&O Cruises, Britannia Kids Clubs – for more information about the activities on offer for these four age groups. Stunning view overlooking the main pools. I can just imagine enjoying a cocktail here whilst sailing around the the Caribbean! 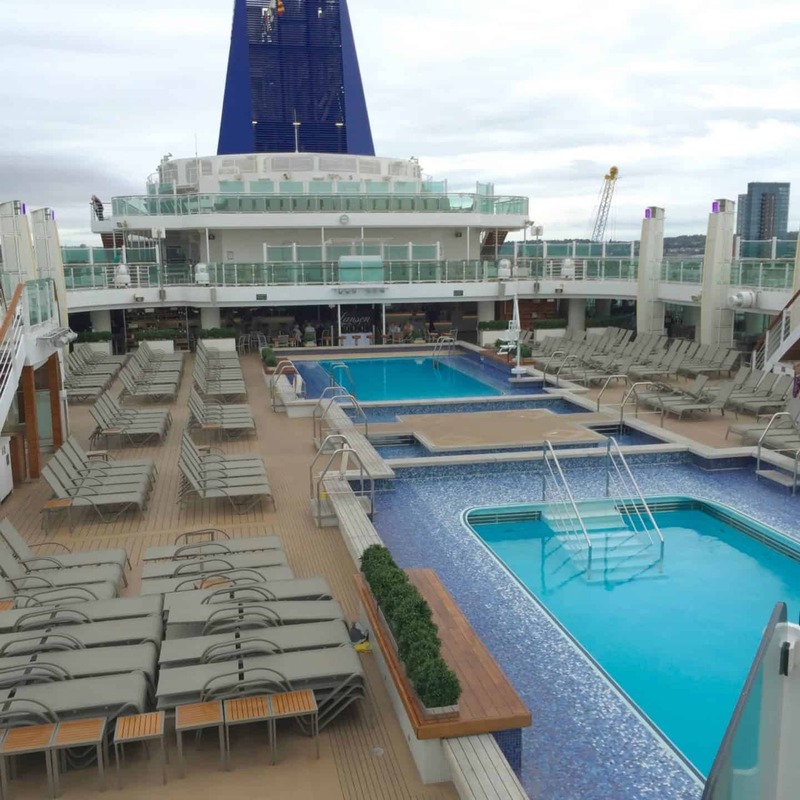 The Britannia offers lots of outdoor space however it doesn’t have a promenade deck. I cannot help but feel this is a great pity for passengers, like myself, who enjoy a strolling around the deck to burn off the extra calories consumed whilst onboard. 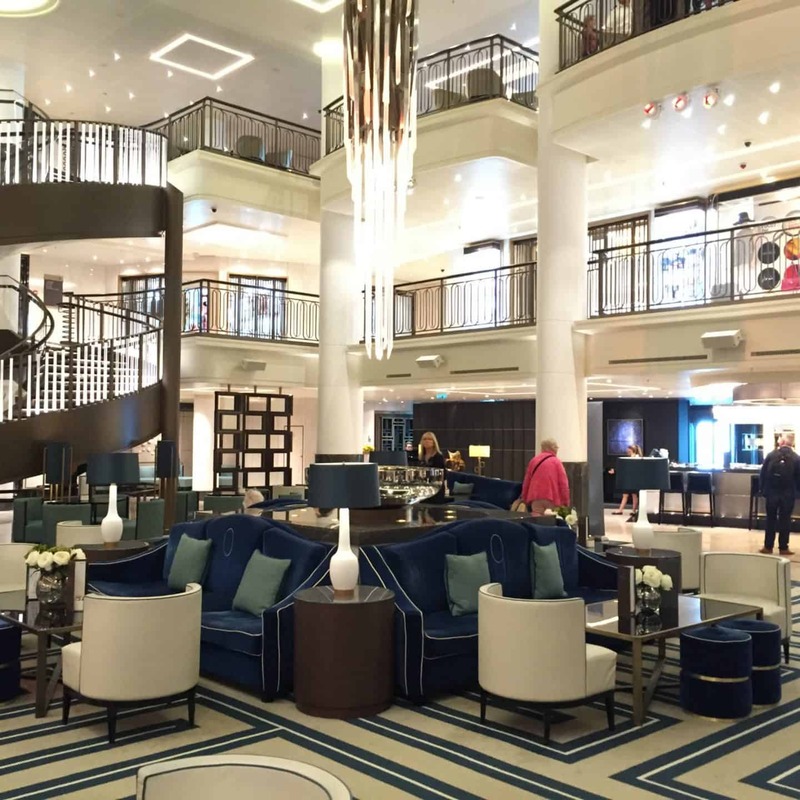 The very glamorous Atrium – the heart of the ship which is home to a few shops, (selling designer clothes, perfumes, makeup, handbags etc as well as a general convenience store), a relaxing coffee shop and rather swanky high-tech Shore Excursions desk. All photos copyright Lisa, Travel Loving Family. Awesome Pictures. The interior of this cruise is looking so awesome. Thanks for letting us know about the cruise facilities.